Healthy lifestyle is very popular in Moscow. 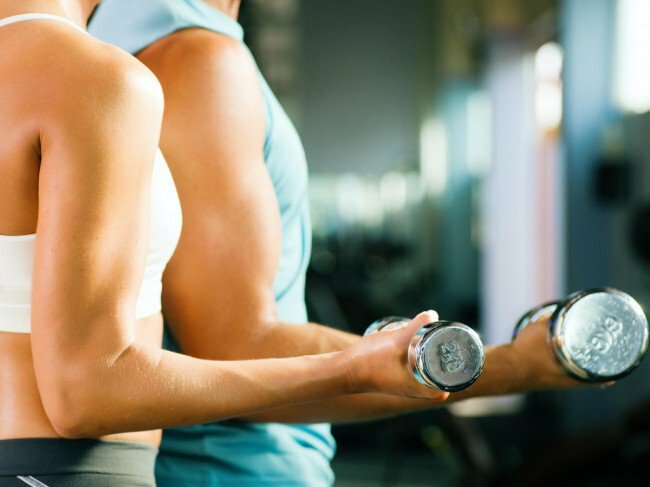 There are many different fitness centers and sport clubs who offer a wide range of activities to their members. Some clubs have English speaking trainers. Below you can find a list of fitness and sport clubs that have websites in English. If there are English speaking fitness/ sport clubs in Moscow which you would like us to recommend to expats, please inform us by email: moscow.rentals@yandex.ru.